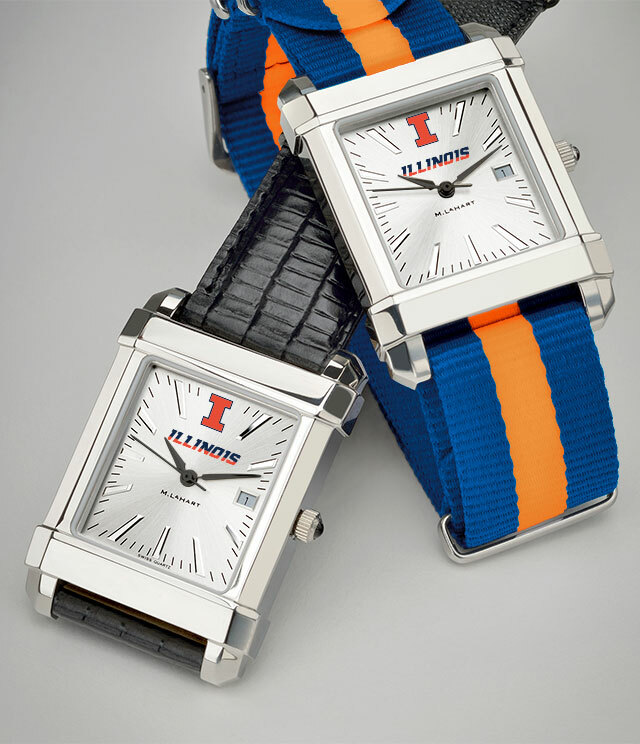 University of Illinois Gift Shop by M.LaHart & Co.
University of Illinois alumni and graduation gift shop includes officially licensed sterling cufflinks and accessories, collectibles, commemorative frames and fine watches. 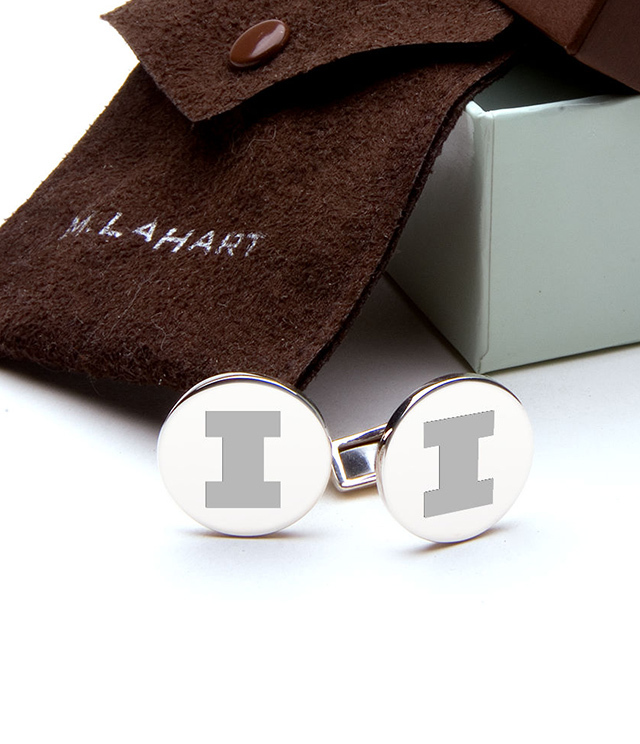 Explore exclusive brands; TAG Heuer, Montblanc, Movado, and Simon Pearce. 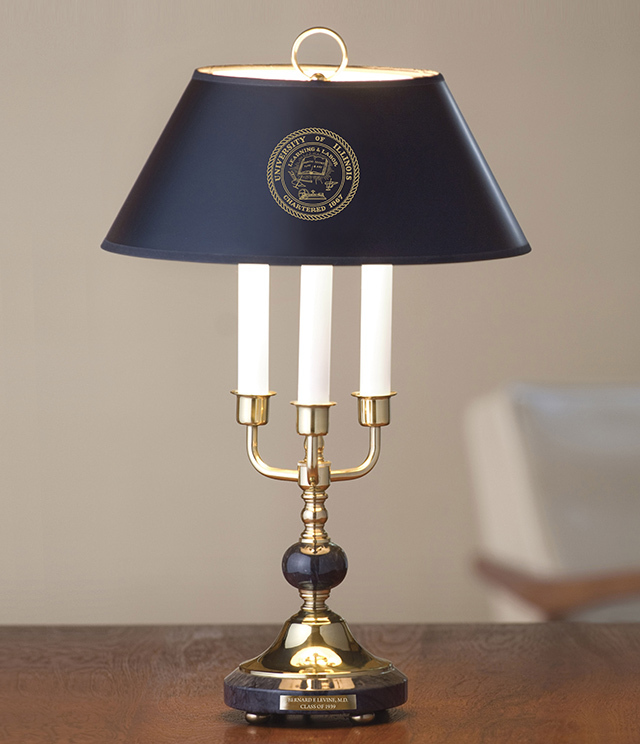 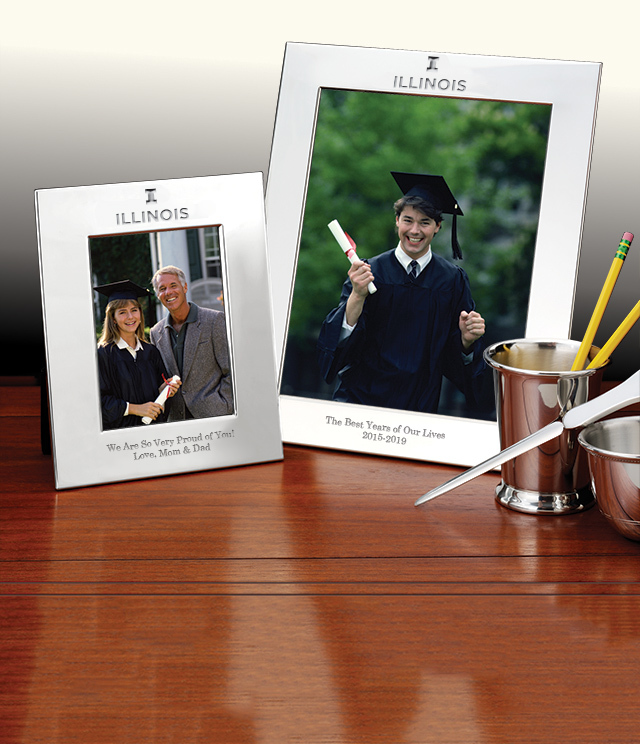 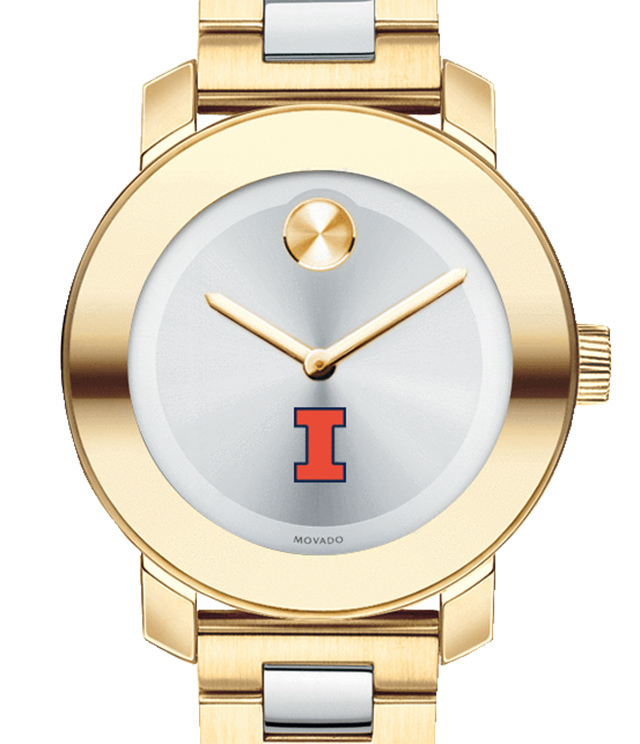 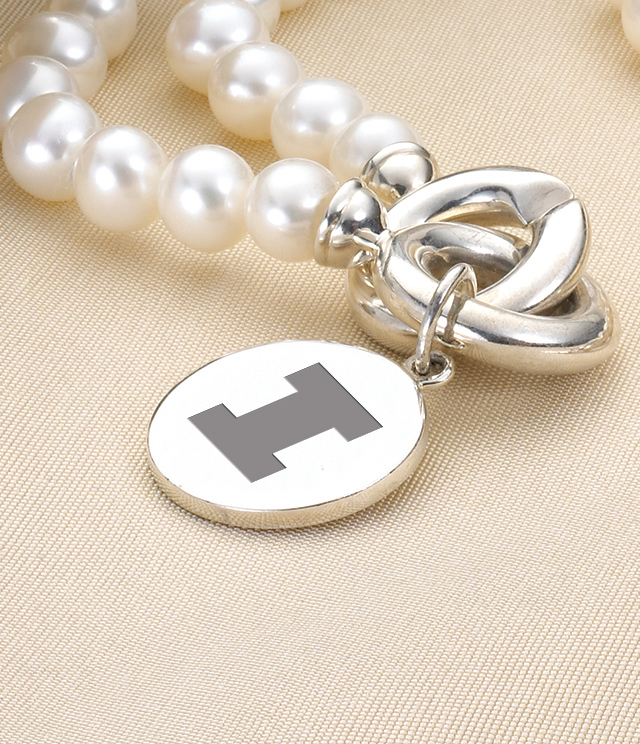 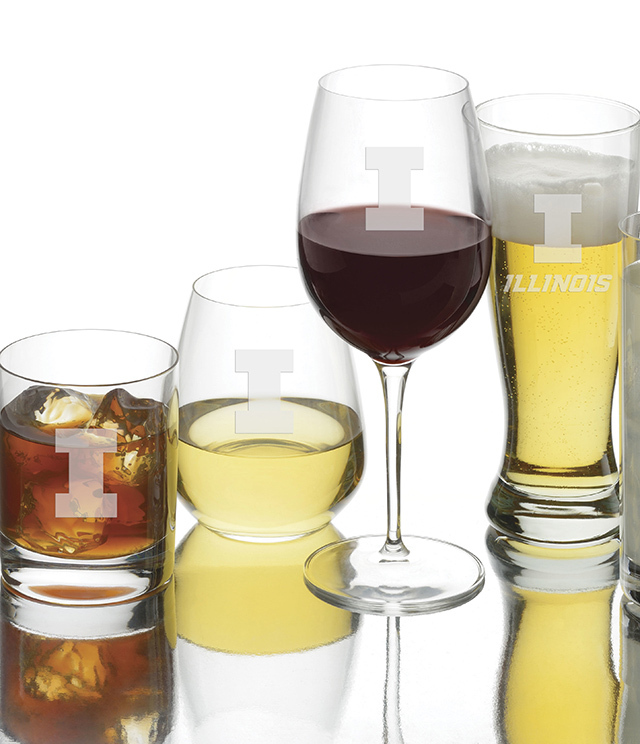 M.LaHart's unique gifts are expertly crafted, personally engraved and beautifully presented, perfect for University of Illinois grads and alumni gifts.